Motorola has been trying hard to reverse its slumping US smartphone sales by offering some great deals on various devices over the past months. 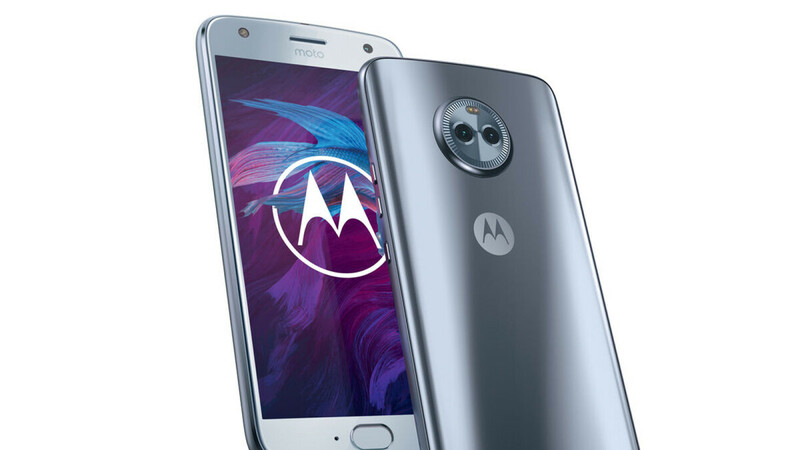 The Moto X4 has been a prime candidate for many of the discounts and sales, as it is one of the most sought-after upper-mid-range Android phones on the market. Introduced in the second half of 2017, the Moto X4 is a great all-arounder, with its only downside (arguably) being the not-so-hot design. In other words, it has bezels. But hey, the build quality is quite nice! And while Amazon Prime subscribers can get the 32GB Moto X4 for as low as $190, the 64GB model is yet to receive such a long-lasting promotion. Well, if you're looking of one anyways, then this B&H deal may be right up your alley – the 64GB Motorola Moto X4 is currently discounted to $249.99 at B&H Photo (down from the regular $419.99), which can be brought down to $224.99 by clipping the coupon on the product page. Even though the Moto X4 is not getting any younger, its specifications are still pretty remarkable for that discounted $200 price point. We’re talking IP68 water and dust resistance, decent Snapdragon 630 processing power, 4GB RAM, 64GB internal storage space, dual 12 + 8MP rear-facing cameras, a single 16MP selfie shooter, a front-mounted fingerprint scanner, and an “all-day” (allegedly) 3,000 mAh battery. WHY ARE WE STILL TALKING ABOUT THIS PHONE?? Because for the price it’s a great deal, also letting people know about deals that they wouldn’t know about normally. In the issue of fairness, thanks to this site I was one of the lucky ones to get a moto z2 force for $100 bucks cause they posted an article about it. Exactly! The X4 is a great phone under $250 by the way.